I will never forget the day I was in my former client’s office–a doctor of Internal Medicine at UCLA in Los Angeles–many years ago way before the 2008 economic crash. She is this super cool and interesting woman—spiritual, compassionate, wicked smart who went through an NDE (near death experience) when she was giving birth to her magnificent son. 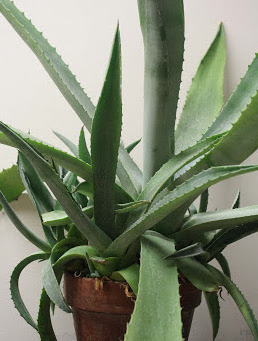 Anyhoo, I was in the process of helping her redesign her entire office and one of the things she said she would not budge on getting rid of was her 3-foot tall thick (and gorgeous) spiky plant. After I gently explained to her how spiky plants can cause agitation in the environment and are known to contribute to feelings of anxiety among patients and other visitors to the space (they can look scary! ), I quietly acquiesced. It is definitely not my style to pressure anyone to do anything they don’t feel comfortable with. “What happened to make you change your mind?” I asked. She went on to share that after I left and later in the day, she accidentally poked her right eye with one of the sharp blades of the plant and had a visit to the emergency room. Her eye was blood shot red from the injury. My big message to you today: Don’t bring in spiky plants to your healing practice even if you love succulents. Our nervous systems are put on alert when we are around spiky things. It’s kind of like having a bunch of sharp knives just laying around your space. 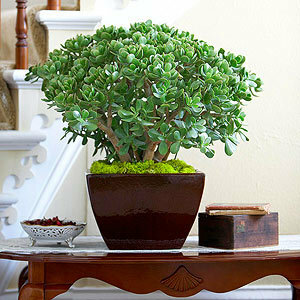 For you succulent lovers, how about bringing in more rounded leaf succulents like my favorite lucky plant, jade? P.S. 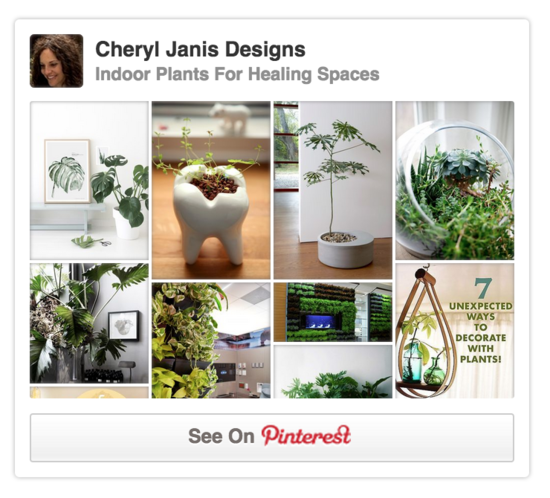 Read this if you need help revamping your wellness space now.